Third Party Logistics, or 3PL, specialises in providing outsourced logistics services to customers including the integration of transport, warehousing, pick-pack, dispatch and inventory management from the point of manufacture or import to the end user along the supply chain. 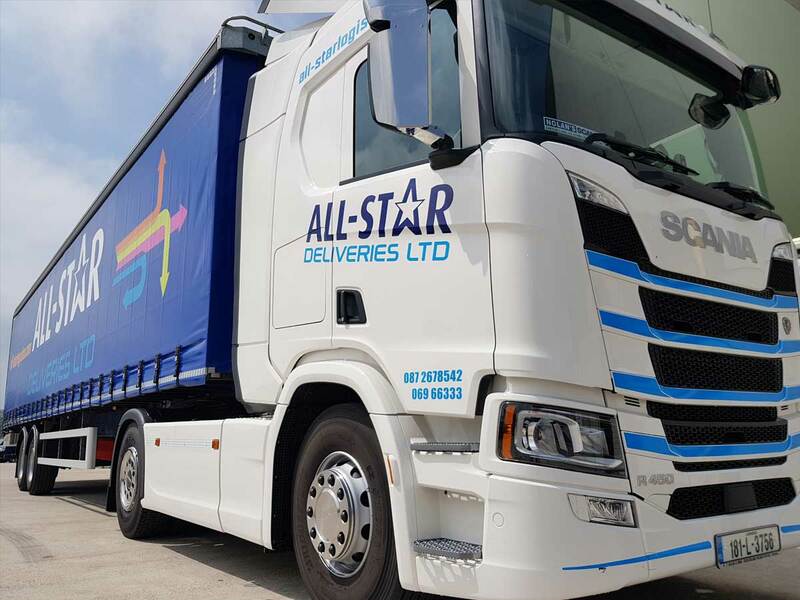 All-Star Logistics Ltd. as your 3PL partner allows a company to be flexible with space according to varying seasonal or economic demand fluctuation in a cost-effective manner. Outsourcing also provides companies with economies of scale which helps with cash flow and profitability. Best of all in partnering with All-Star Logistics Ltd, it allows a company to concentrate on their core competencies, thereby increasing their return on assets, reducing costs, removing labour risks, and improving customer service. The elimination of infrastructure capital and investment. Access to expertise in the logistics field to allow users to achieve supply chain solutions with their customers that minimise total delivered costs. Reduced inventory costs through improved management. A strategic partnership with a company, whose core activity is specialising in logistics, allowing you to increase focus on your core competencies. The flexibility to respond quickly to changing market trends, changing business environments, and peak periods without major disruptions to distribution operations. Operational Key Performance Indicators (KPIs) can be easily captured and reported. Real-time integration of distribution system into ‘host’ I.T. system, leading to accurate and timely data reporting – adding value to the manufacturing operations. Improved customer service through shorter shipment times. More scalable logistics operations and total logistics costs are clearly identified. Productivity gains through logistics being managed more effectively through the application of technology. The ability to increase or decrease your warehouse space according to your needs in a cost-effective manner. 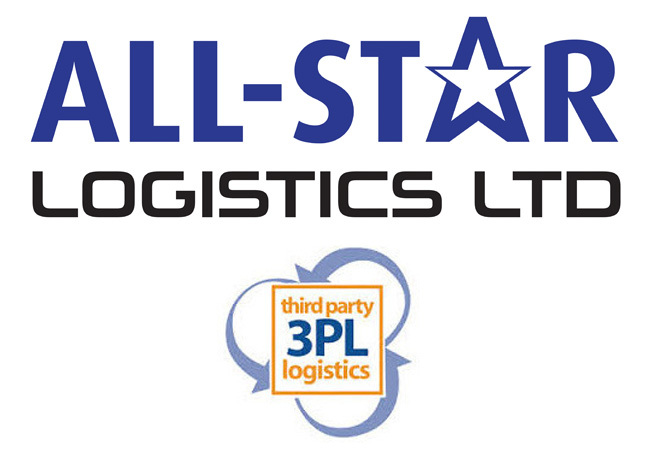 All-Star Logistics Ltd. is an excellent option for your 3PL needs, overflow issues, and niche market storage requirements. Our modern facilities and high levels of technology allow us to provide our clients with a cost-effective and efficient service that has the flexibility to grow with them. Individual picking to ensure ultimate order accuracy and inventory integrity. Pick and Pack system to ensure the correct orders are distributed on-time. Sorting and re packaging to your requirements. Storage solutions as you require them – choose from single or double racking with a further choice of drive-in or bulk stack storage. Orders can be processed via fax, FTP or EDI interface. A team of dedicated and experienced professionals. The cleaning / washing and drying of your returnable packaging using our state of the art 3 stage washing system.